Actually knowing how to help people is what counts. No matter what type of case it might be, our clients come first. Serious injury cases require more care when structuring a settlement or arriving at a judgment that will adequately care for your needs for the rest of your life. Construction site accidents are common industrial accidents. Typically, construction accidents involve serious injury. There are two routes to seek recovery for construction site injuries. 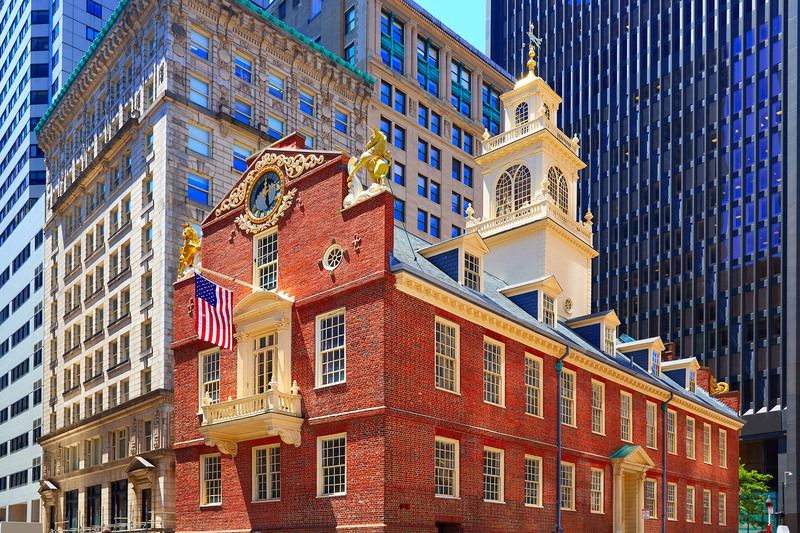 Is located in the Downtown Boston area, directly on the Freedom Trail and within walking distance to Historic Fanueil Hall and City Hall Plaza. The firm also has direct access to public transportation, specifically the Orange, Red, Blue and Green lines. The firm practices in the areas of Personal Injury Law, and Social Security Disability Law. The philosophy of our firm is this: We see each client as an individual, not a case file. We take their case personally, see it through, and make sure they are treated courteously and respectfully. We work with our clients to get the best result possible, as a team. We keep our clients up to date on their case, keeping them abreast of any discussions with the insurance company and any developments. We explain the law to our clients, and give them a road map of where the case is going, so that the client can fully participate and assist in their own case.